In 2016 Amber Muse Records will continue as main platform for music of its chiefs Bogdan Taran and Max Lomov a.k.a. Taran & Lomov. 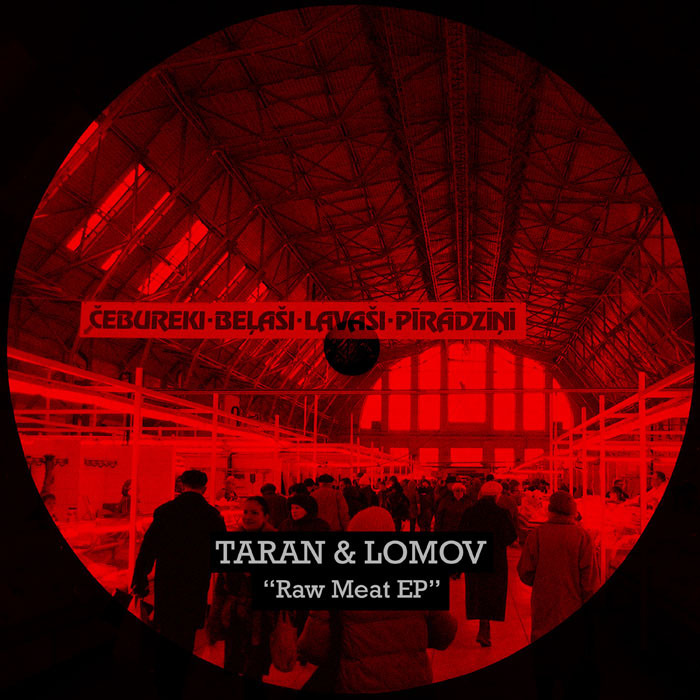 Taran & Lomov delivers underground tech EP entitled Raw Meat with three tracks Rare Medium and Well Done which were tried & tested on their Amber Muse parties across Riga.